An essential part of any business is getting yourself out there and developing new, productive relationships. But it’s not as easy as that, as we all well know. We’ve often connected with new businesses we’ve met at networking events on LinkedIn. But since their changes to email preferences, it’s not so easy. Unless your new contacts have set their preferences to allow their email addresses to be available, it won’t be there. So, what to do with all those business cards? How often do we look at them once they’ve been collected? 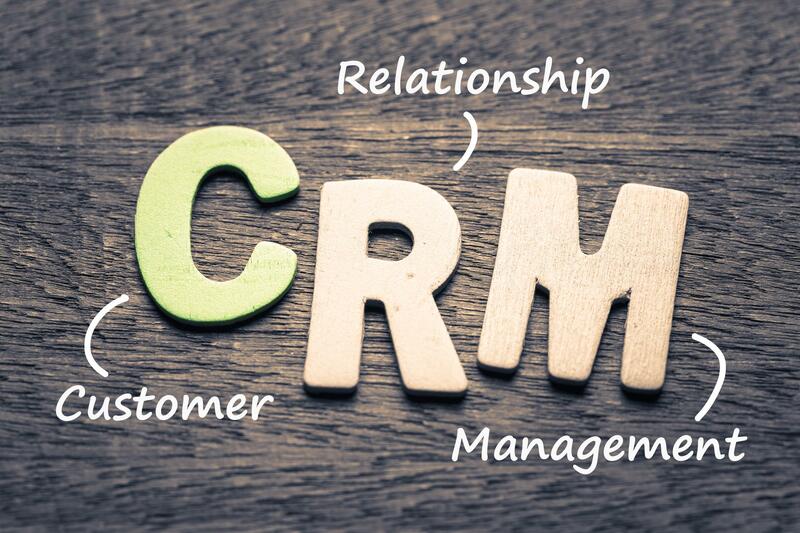 At Pängels we use a Customer Relationship Management system (CRM). It’s a bit like having all those business cards, but without having to store them physically. Instead of searching through all those cards knowing you had that important contact somewhere, you can search through an easy digital CRM system and there it will be. It may take a little bit of time and effort to input all those contacts you’ve worked hard to collect over the numerous networking events, but it’s worth it. As well as keeping everything in order, it’s simple and effective when you start marketing your business – after all, those businesses have agreed you can contact them, so they are the perfect start to your marketing database too. If you’re worried about GDPR then don’t be. As long as you hold the details securely (and this means password protected on your digital device), then you’re free to send your new contacts information about your business. Of course, if you’ve Googled the contact details of an individual then you’ll have to seek their consent first. As for those business cards – there’s no longer any need to keep them sitting in a draw collecting dust. If this is new to you then there are plenty of free systems you can choose from online. Get in touch with us at Pängels if you need a hand getting your CRM in order. We’re always happy to help and give advice. So if you know you need some help sorting and filing your business cards, just drop us an email info@pangels.co.uk or give us a call 0844 500 7818.